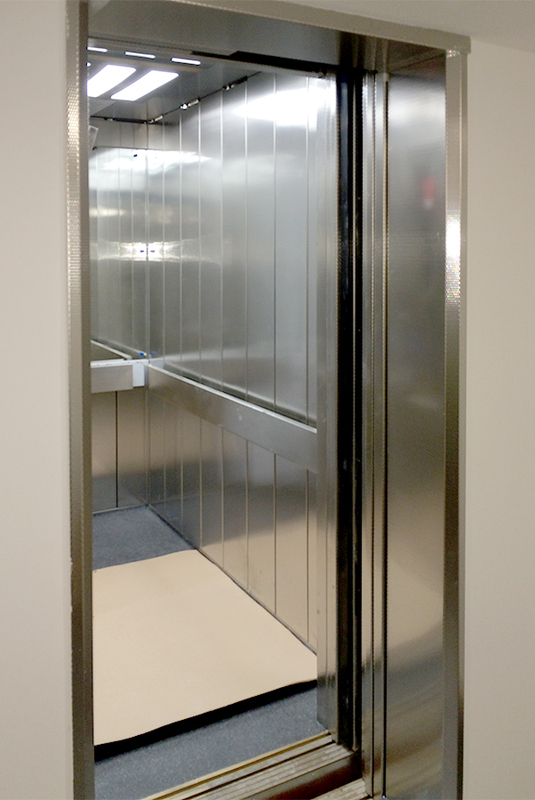 Focus lifts continues to support its customers with non-standard bespoke lifts. As part of a social housing project in Central London, Focus Lifts supplied and installed three 13-person 1000kg motor-room-less lifts. The housing association in charge, Peabody Estates, ensure the safety of their residents by implementing strict quality standards. 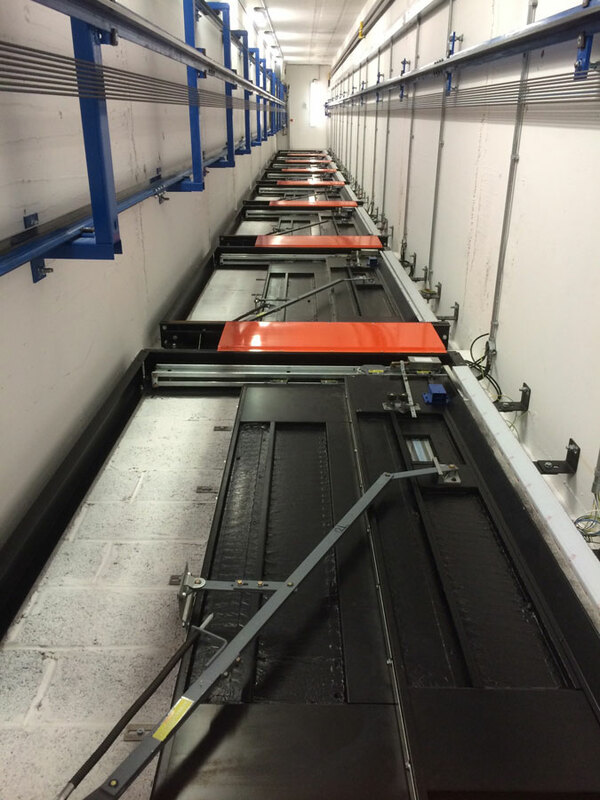 All of the installed lifts were in compliance with the strict lift specifications put in place. 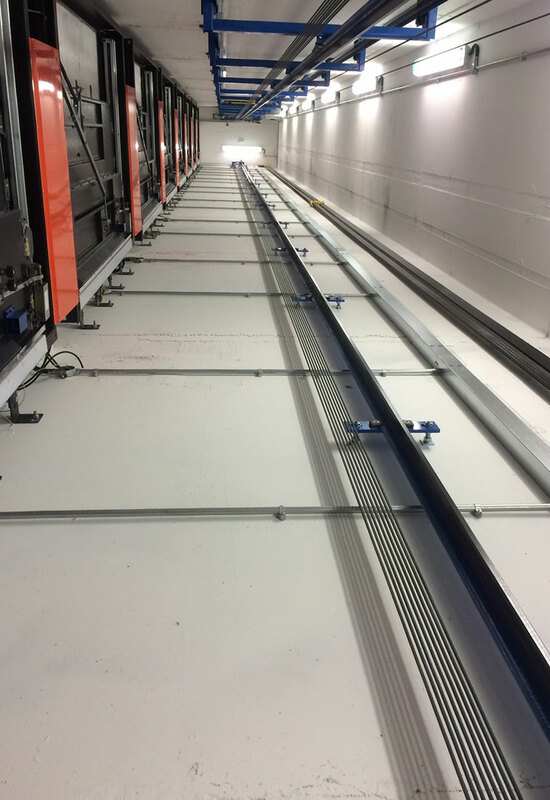 Find out more about our lift installation services.